There’s nothing more relaxing than sitting in front of a bay window in the winter. Sun streaming in from every direction, it’s cozy and warm. But how do we cover them?! In the blinds field, this is not an easy question to answer. Here we will discuss Bay Window Blinds and the best and not-so-best options! Bay Windows are not all the same! Some bay windows are comprised of three windows where the middle one is straight and the sides come at perfect 90 degree angles. These are the EASIEST of all bay windows! These windows function, for all intents and purposes, the same as a corner window. It’s rare we find ones like these, unfortunately. 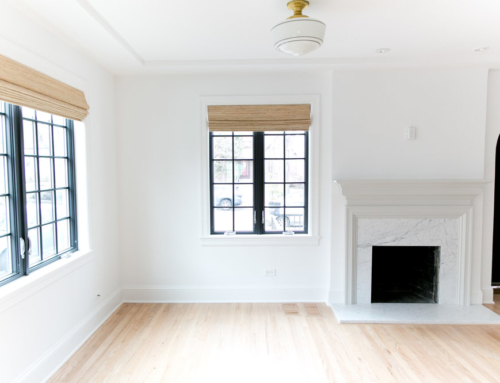 Most bay windows are not at perfect 90 degree angles and are difficult to cover. 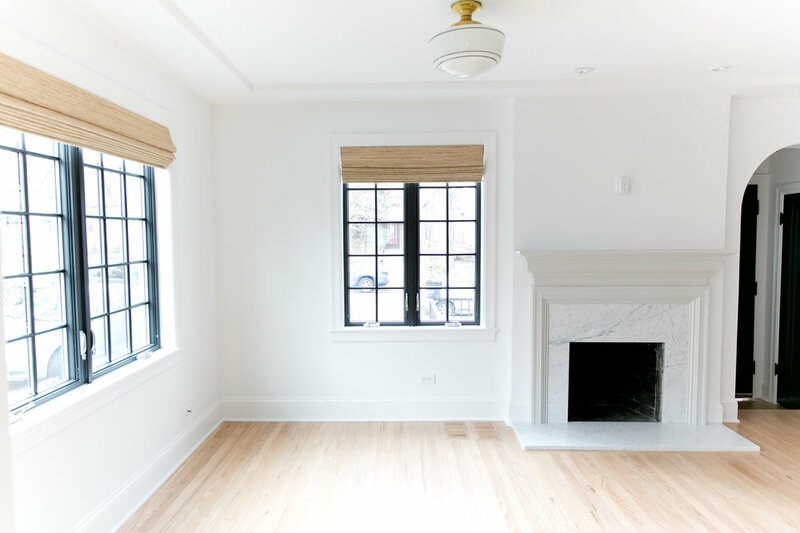 Bay Windows are usually comprised of 5,6,7 small panels, or 3-4. An uneven amount of windows is also a little tricky. 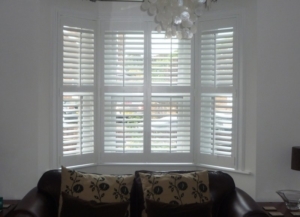 The ideal window covering for a Bay Window is … SHUTTERS! Why? 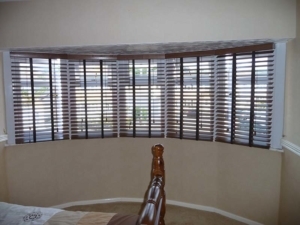 Shutters allow a custom fit with custom angles to perfectly fit the window. Whether PVC or Aluminium, or security, they are classic, beautiful, sleek options for your windows. 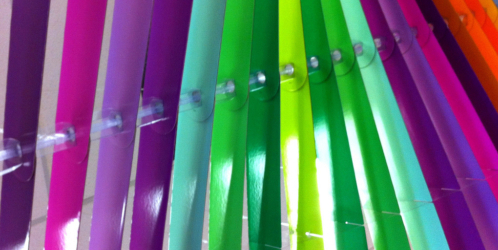 With different opening options from hinged to concertina stacking, shutters truly are a beautiful and practical choice. There are other choices for your window. We recently had a customer who is pedantic about the amount of light that comes into her room in the mornings. She needs her sleep as she works a very stressful job and any amount of light wakes her up (think 4:45am sunrise in the summer). She was originally interested in Shutters but we discussed the major CON of a shutter being that it is not entirely blockout. The best option for her was a Honeycomb blind. With narrow headrails, we can get the tightest fit out of these blinds. The result were perfectly fitting blinds that blocked almost 100% of the light from entering her room. 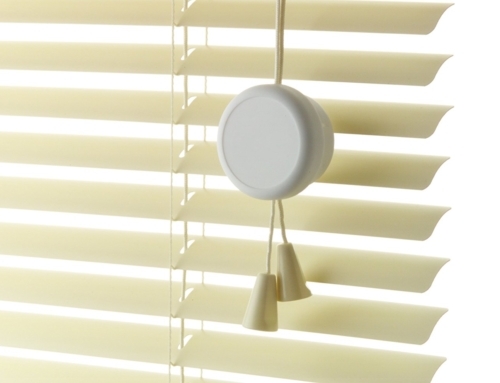 Venetian Blinds are a great option for these spaces as well. 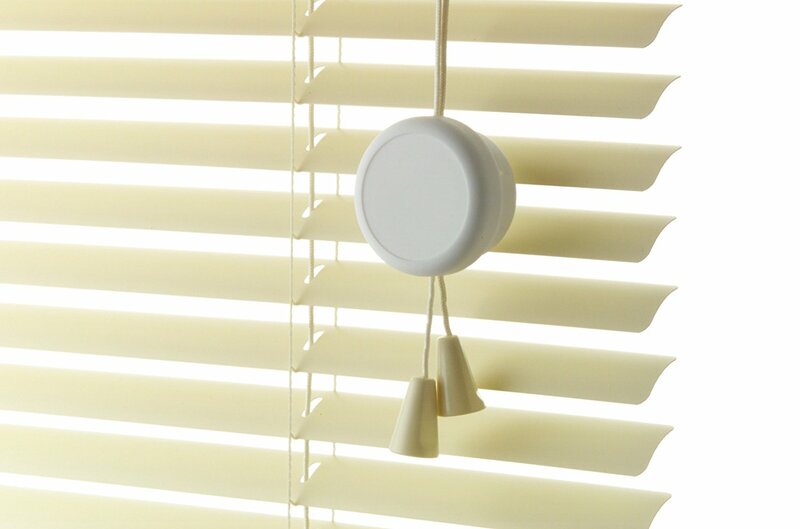 With their sleek look, we can normally get a very close fit out of venetian blinds. Most customers who choose Venetian Blinds opt for Wooden Blinds as they scream elegance and simplicity that perfectly suit the space. 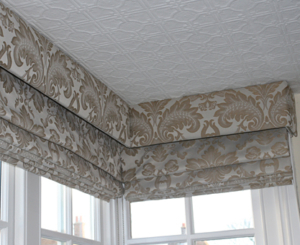 Roman Blinds are options for Bay Windows as well. 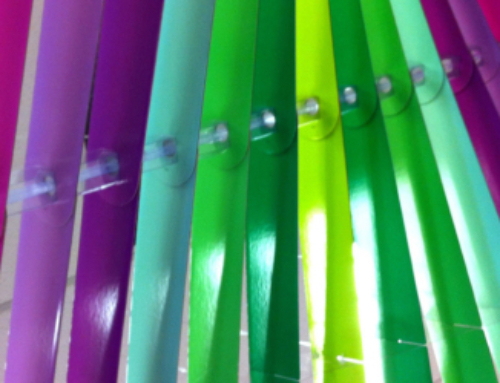 They allow a closer fit than Roller Blinds and are available in blockout materials. This options is often the choice for a Bay Window in a bedroom. They allow the beautiful folds to reveal the beautiful pattern chosen and yet practically block a lot of the light as well. Definitely not the most advised option is the Roller Blind. The problem with a Roller Blind for Bay Window Blinds is that they create large gaps where the rollers meet. 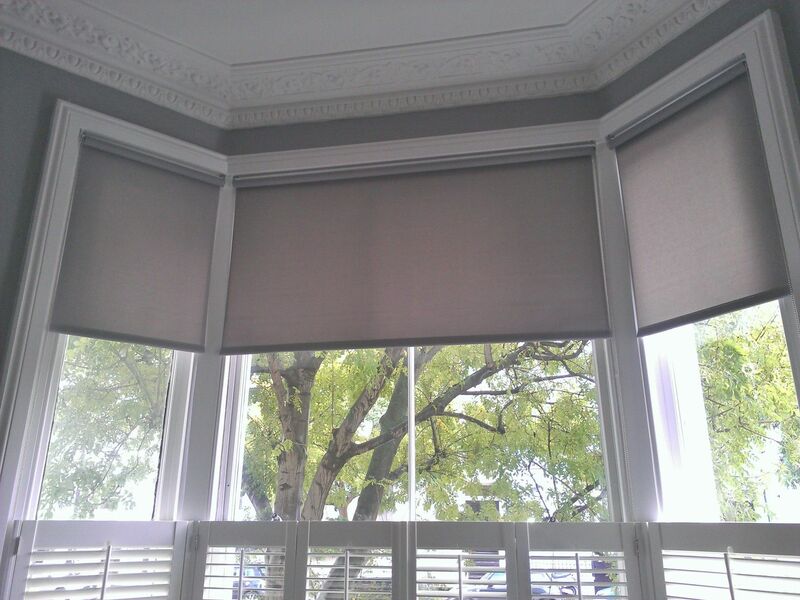 The brackets of Roller Blinds are very large and bulky and take up more space than the actual roll. 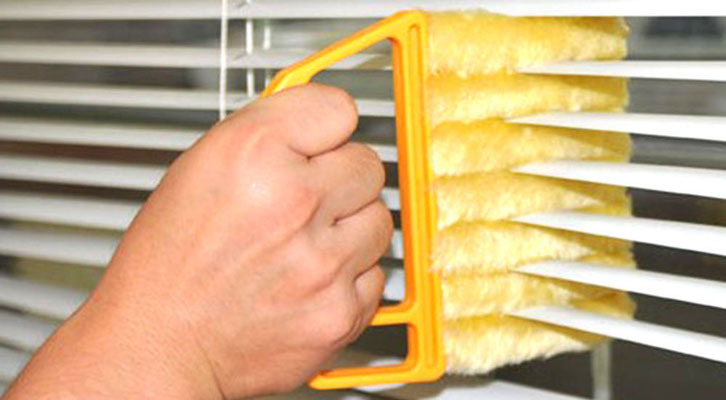 There are ways to alleviate this such as making the blinds “waterfall” or so the material comes off the front of the roll. However, this isn’t always a practical solution.